2020 Driving School strives to complete your instruction timely and thoroughly. However, we will never jeopardize the safety of our students, our staff nor the general public when unsafe conditions exist. In the event of inclement weather, classroom and in-car instruction will be postponed until a later date, once road conditions are deemed safe. Postponements will be communicated to students by their instructors and/or our office staff, as well as through our social media channels. We will provide updates on delays as best we can, again directly and through social media. This is a tricky one, as everyone’s opinion of safe road conditions vary. In the event of bad weather, the decision for when to resume driving lessons will be left to our instructors, and with the students (and/or their parents). 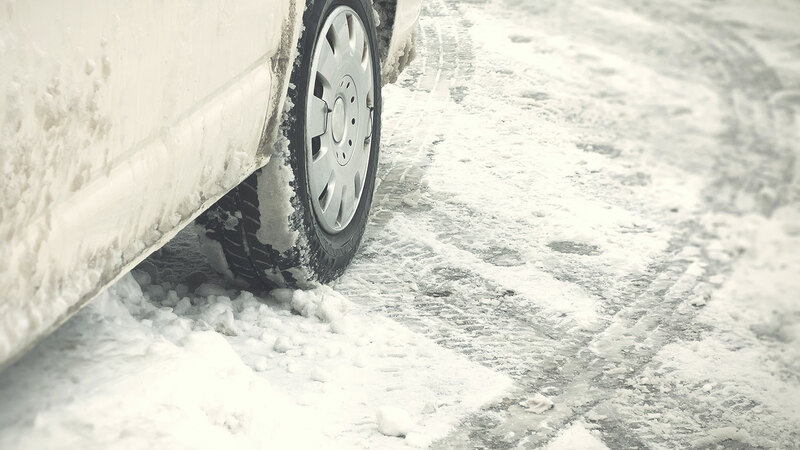 During winter, in-car lessons with students that are typically conducted in the early morning or late evening timeframes may be rescheduled to afternoons, when road temperatures rise and the possibility of slick or icy roads is diminished. Let’s not forget summer and the possibility of severe thunderstorms and heavy rain. While we aim to teach students the fundamentals of driving in various weather conditions, the hazards may outweigh the benefits, resulting in delays. Keep in mind that your instruction may be halted until a storm passes, and once it has, resumed. This may cause a delay for other students, and we will do our best to communicate such a delay to those impacted. Again, as opinions of what qualifies as safe and unsafe differ significantly, the decision to resume driving may not come as quickly as students like. Understanding our students desire to compete the process as quickly as possible, safety will always be the number one factor. Your driving instruction may be postponed as a result of bad weather, and your instructor and/or our office staff will communicate this to you. Rescheduling your instruction will be based on instructor availability as well as your schedule. We will do all that we can to get you back on track and to complete your lessons as quickly as possible. Our team continuously monitors local weather and area traffic conditions, as well as information provided by VDOT, the Virginia State Police and local law enforcement and emergency services that may impact safety. Ultimately, the decision to provide in-car driving instruction will be based on the safety of our students, staff and other motorists. If you’re enrolled in a classroom-based course, your session will be rescheduled for a new date and time as quickly as possible. Classes may be postponed for a matter of hours, yet still held on the same day. In this case, however, the required course time will still be met. Postponed classes will not result in shortened instruction time. For those taking time-sensitive classes, such as Driver Improvement, we will do everything in our power to ensure we get you finished as soon as possible within the DMV guidelines, and that works best for your schedule. Using the Driver Improvement class again as an example, students may be rescheduled for the next closest class date. As we provide this class every Thursday and Saturday, this may be the most convenient option for you. Need more info about our bad weather policy? Snow and other inclement weather conditions throw a wrench in everyone’s plans, it’s true. 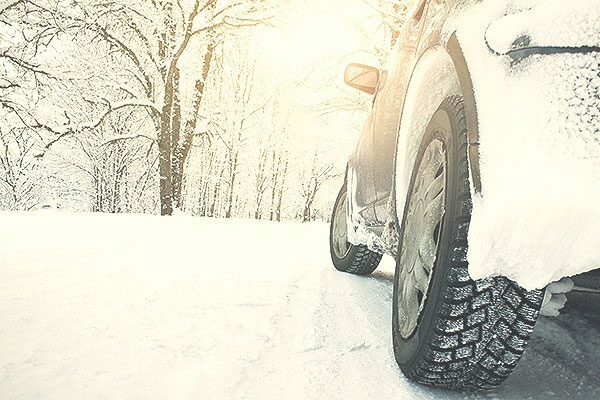 Reach out to us if you have additional questions about what to do when the road conditions are unsafe.